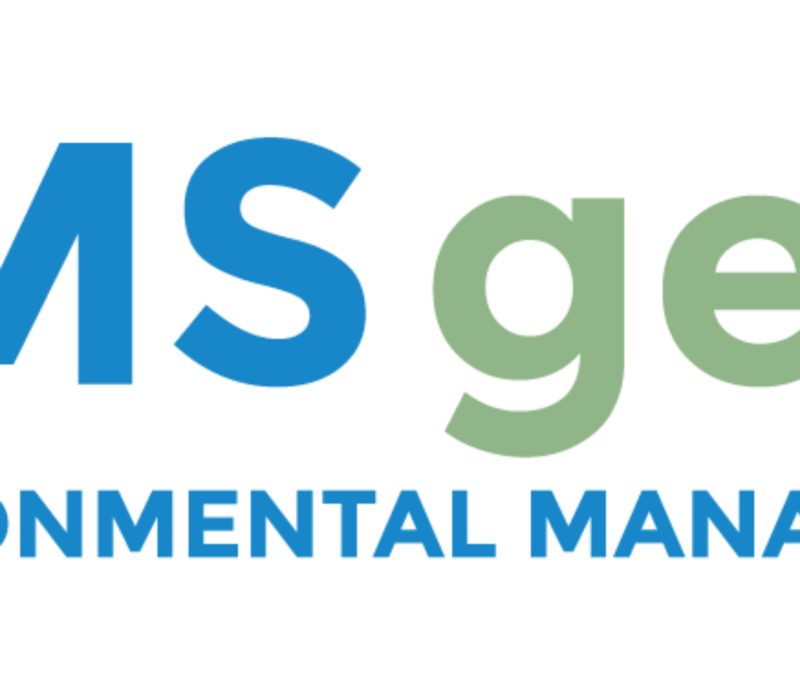 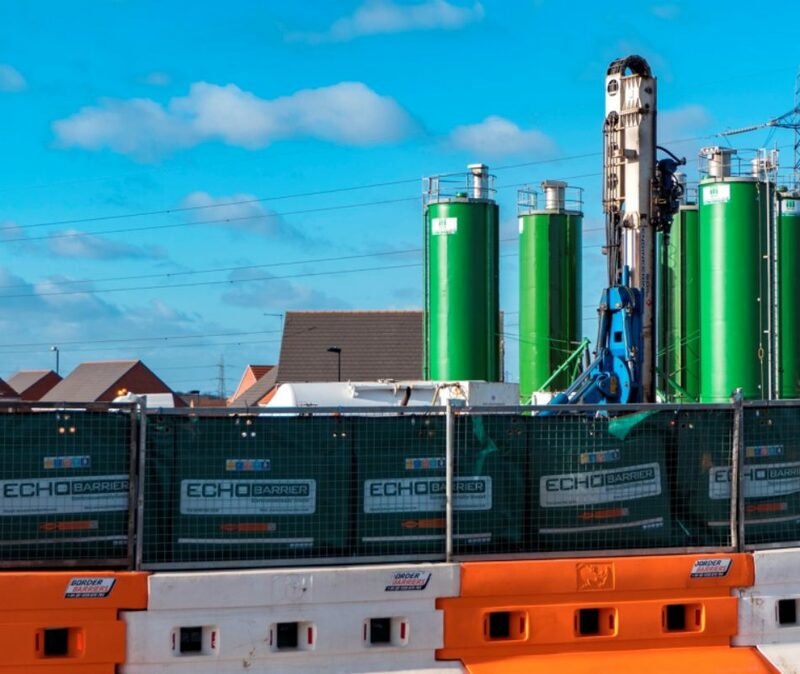 EMS's Geo-Environmental pride ourselves in completing competitively priced, high quality ground investigations, and other projects, with a quick turnaround. 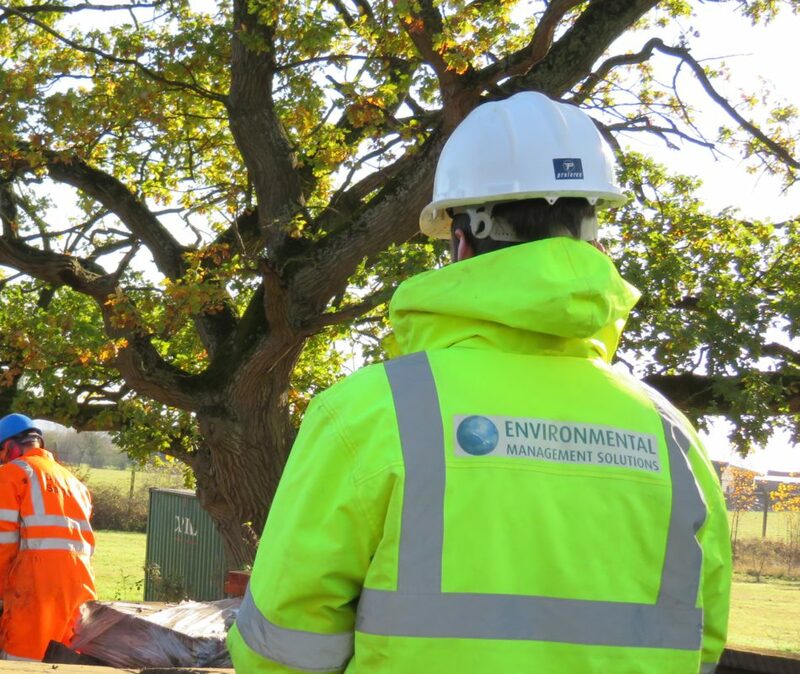 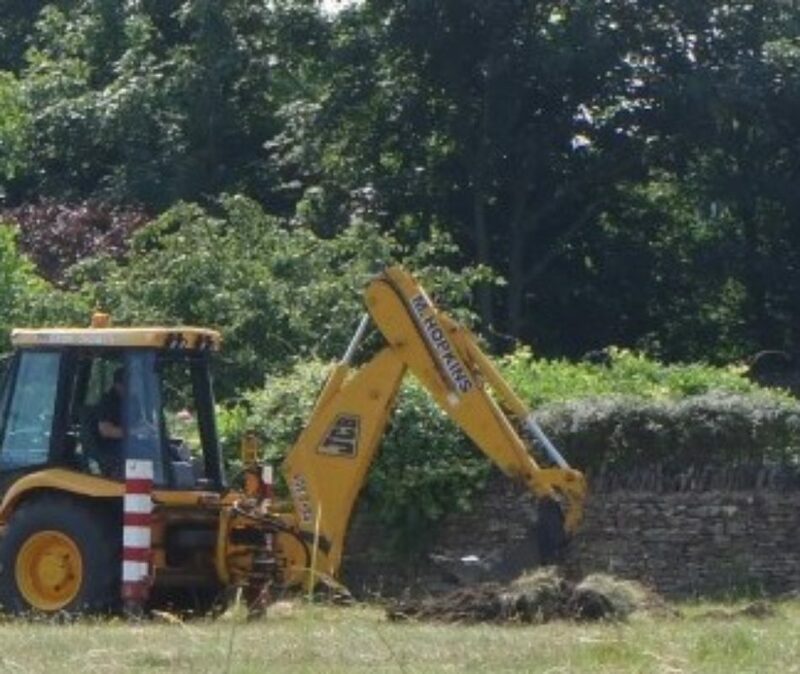 As ground investigation specialists we provide a wide range of Geo-Environmental services, primarily serving the construction industry. 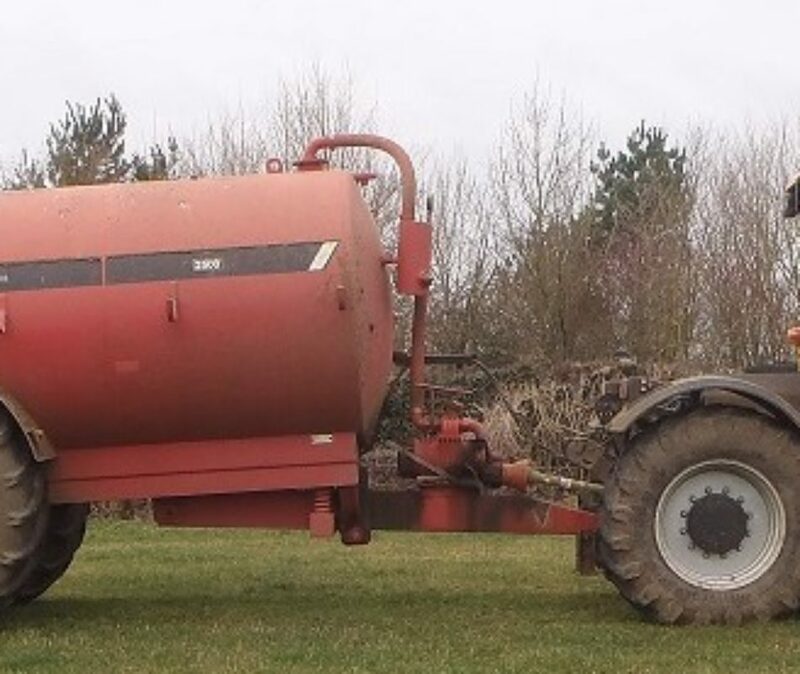 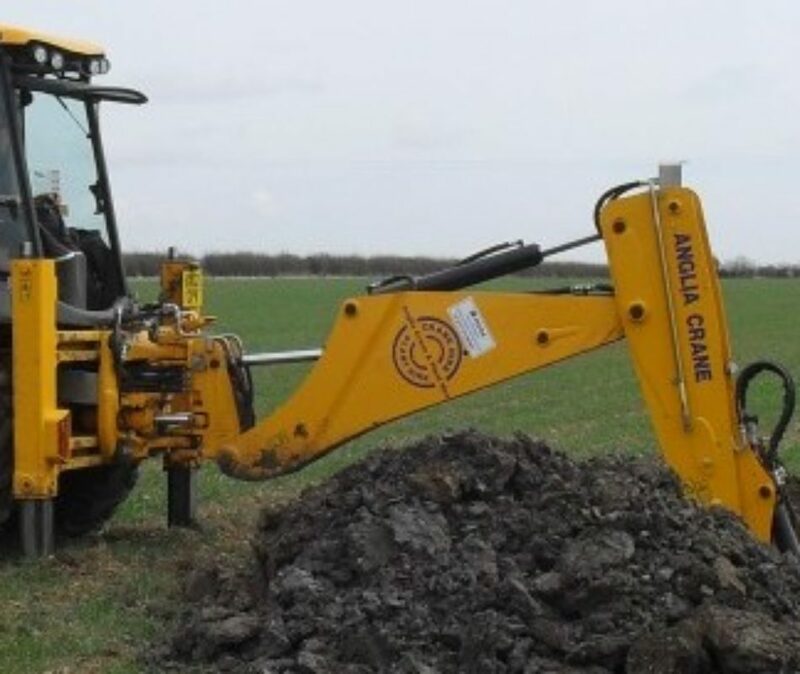 Our qualified specialists have experience operating across England and Wales. 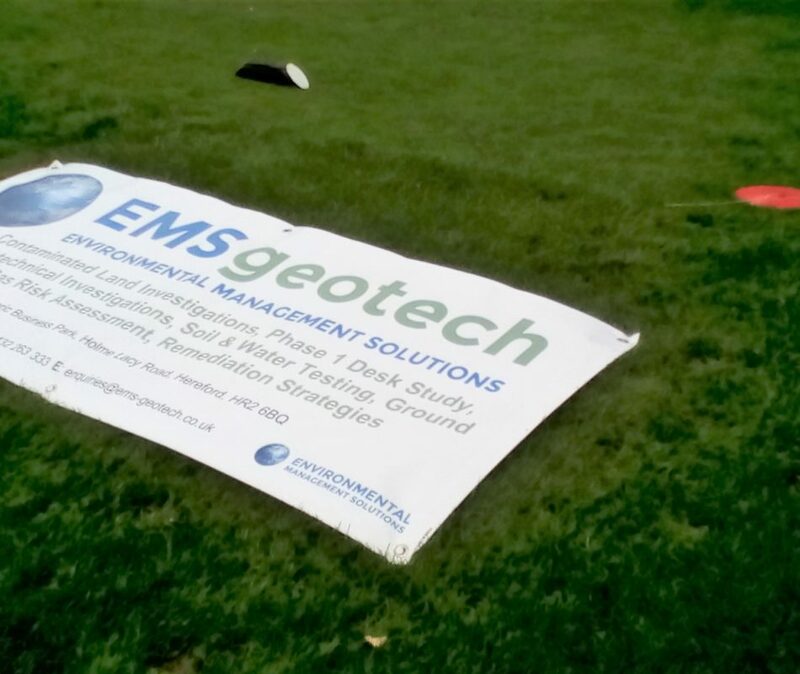 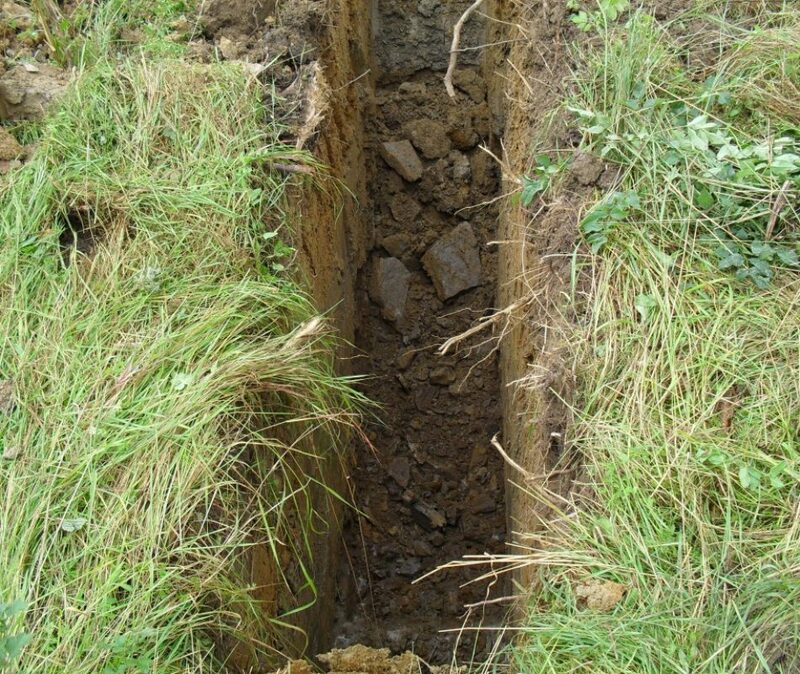 Our range of Geotechnical and Geo-Environmental services are listed below.